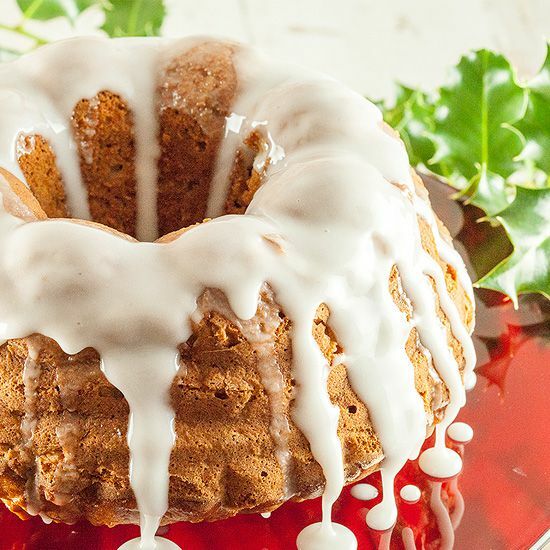 Super moist and filling apple cinnamon bundt cake you can impress friends and family with this holiday season. Ready in 1 hour and 15 minutes, serves 8. PEEL and core 4 granny smith apples, then finely dice them using your chef’s knife and cutting board and set aside. You can squeeze on a little bit of lemon juice over the diced apples to keep them from discoloring while you prepare the dough for the bundt cake. PRE-HEAT your oven to 350 degrees fahrenheit or 175 degrees celsius. In the medium-sized bowl, evenly mix together the flour, cinnamon, baking powder, salt and baking soda. PUT the small saucepan on low heat and gently melt the butter. When the butter has melted, wait for it to cool off a bit. If it’s too hot, it can cook the eggs while mixing later on, which will result in lumps. So make sure to let the butter cool off a bit. COMBINE melted butter, castor sugar and 4 eggs in the mixing bowl of your stand mixer. It’s no problem if you don’t have a stand mixer, you can just use a whisk and large bowl instead. WHISK until smooth, then gently mix in the dry ingredients from the other bowl, do not overmix. 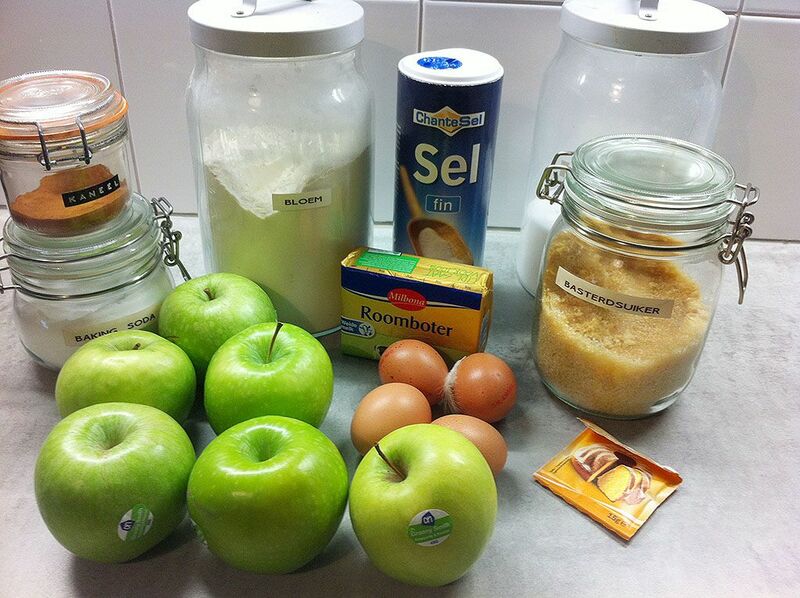 USING the silicone spatula, fold in the finely diced apples. Your apple cinnamon bundt cake butter is now ready! SPOON the batter into your 12 cup non-stick bundt pan and lift it up a few inches and drop it on your kitchen counter a few times to prevent air holes. BAKE the bundt cake on 350 degrees fahrenheit or 175 degrees celsius for about 50 to 60 minutes. STICK in a tester –such as a long wooden skewer– into the cake and see if it comes out clean. If any dough sticks to the tester, bake it longer. WHEN the tester comes out clean, remove the bundt cake from the oven and transfer to the cooling rack. LET the apple cinnamon bundt cake cool off for about 15 minutes before serving. 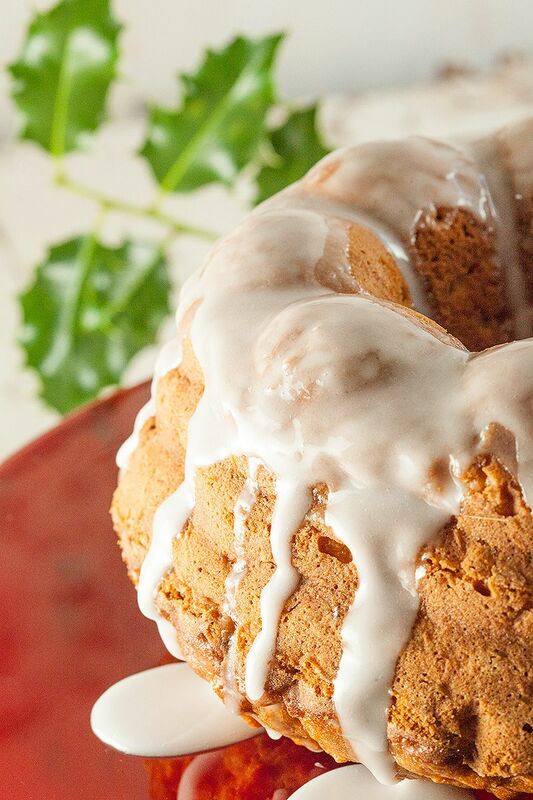 Making the glazing for this delicious bundt cake is very easy. WHISK together confectioners’ sugar and 1 to 2 tablespoons of water to form a thick and pourable glaze. If the glaze is too watery, add more sugar and vica versa. Be smart and put some wax paper underneath the cooling rack for easy cleanup (the glaze will run down the cake onto your counter top). 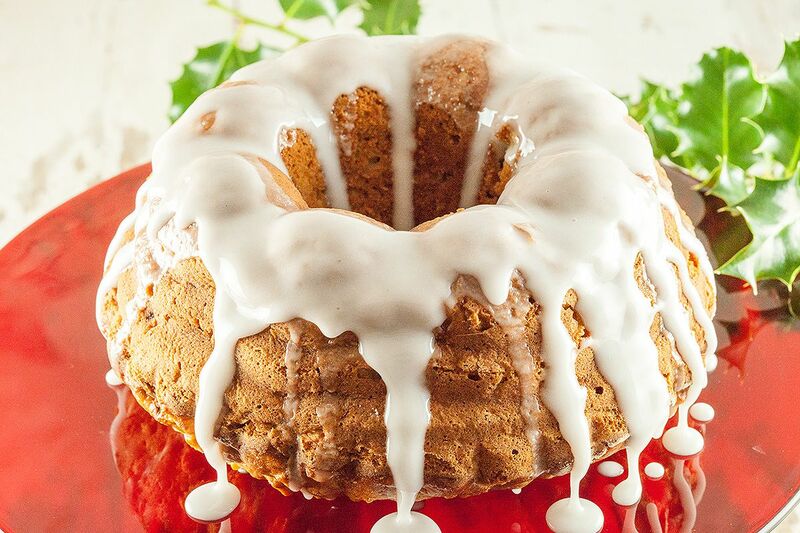 DRIZZLE the bundt cake with the glazing and enjoy! What a beautiful bundt cake! Looks amazing and super moist. That glaze on top look fantastic as well! Thank you so much! The sourness of the apples makes it such an amazing cake!